JUST SOLD by @juliecolmar! 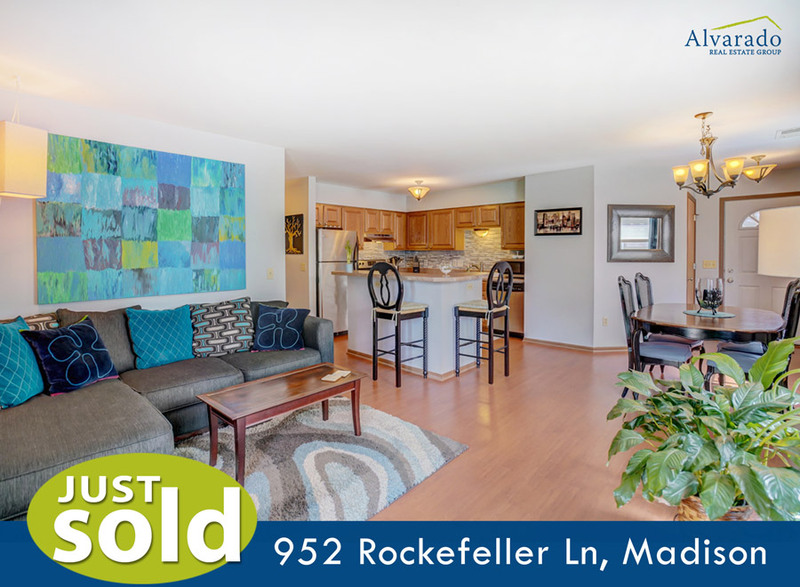 Sun-filled end unit with private patio and surrounded by evergreens sold over list price. 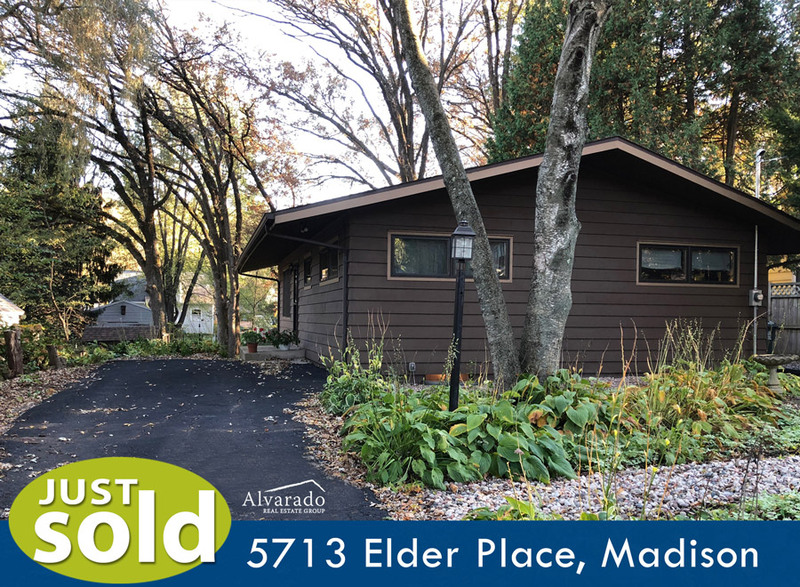 If you'd like to discuss selling or buying a home of your own, please contact Julie Colmar at 608-852-7336 or juliecolmar@thealvaradogroup.com. 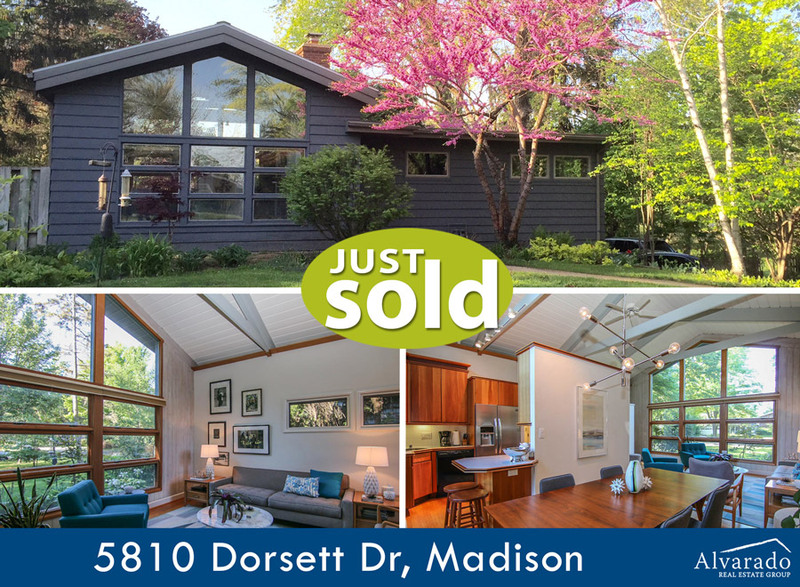 Gorgeous mid-century modern home received multiple offers and sold in days! Congrats to the Sellers and Buyers. 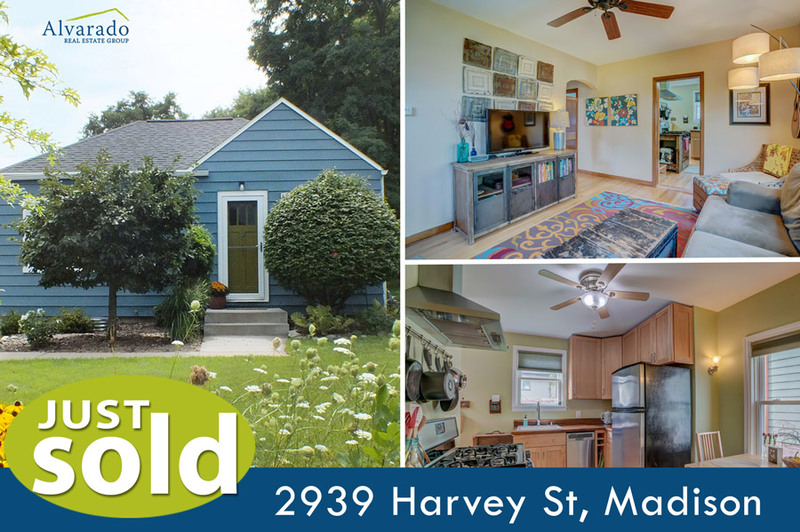 It was a perfect match for the sellers and buyers of this tastefully remodeled home. Buyers love the getaway feeling of their new home in the middle of town with Owen Conservation Park in the backyard - 96 acres of green space with miles of trails. Felicidades! 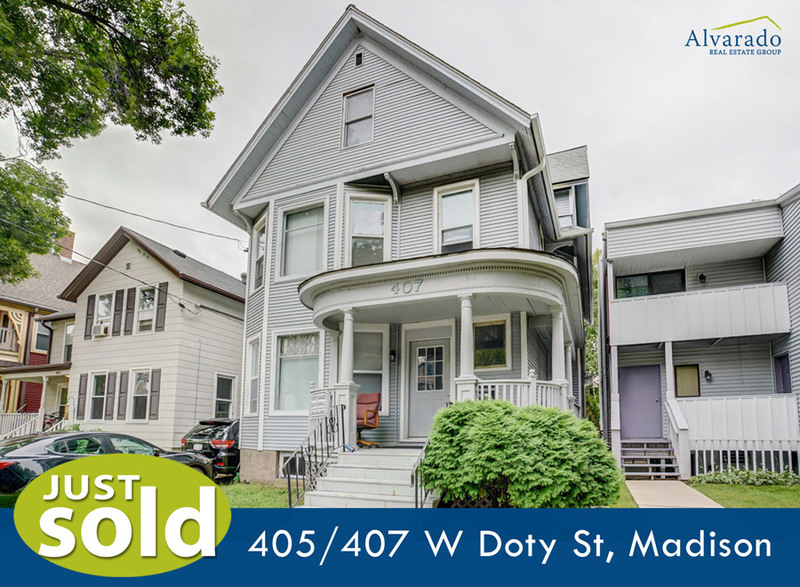 This 4 unit investment property sold in a couple of days! Smooth process from beginning to end including coordinating tenants, showings and closing. Sellers loved how easy and simple Kate made the experience. Congrats to the Sellers & Buyers! This adorable and well cared for bungalow has new owners! 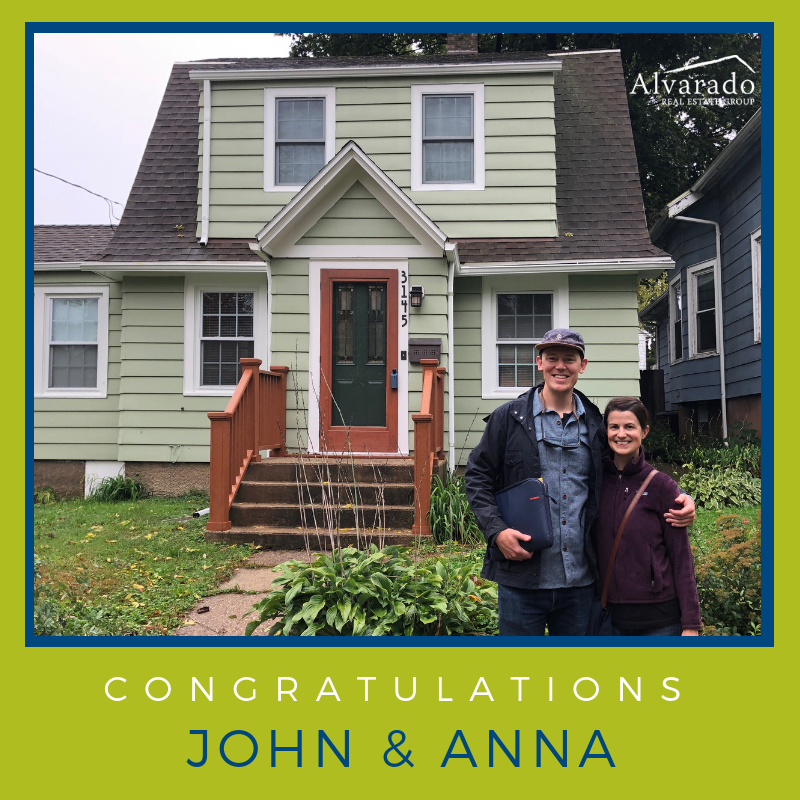 Congrats to the sellers & buyers! 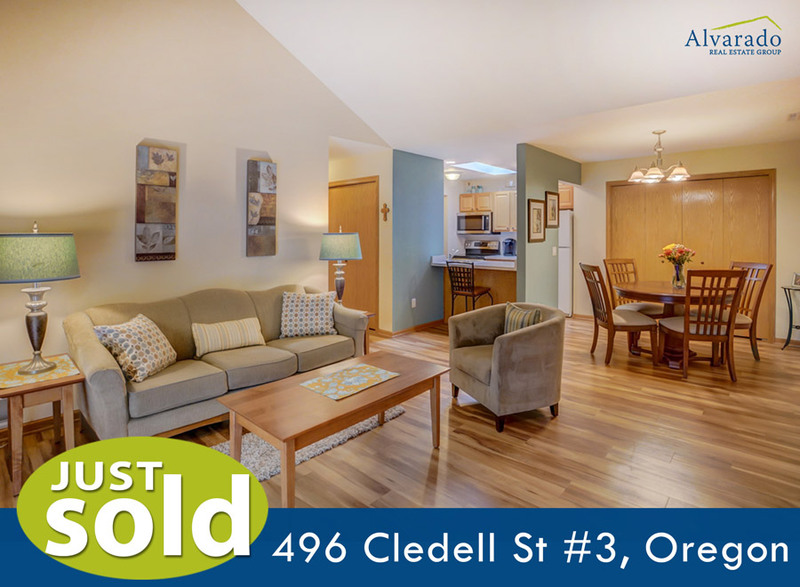 JUST SOLD 496 Cledell St #3, Oregon for $170,000 by Brett Larson! Modern Oregon condo sold over list price. New owners to enjoy its vaulted ceilings and open floor plan. Congrats to the buyers and sellers!